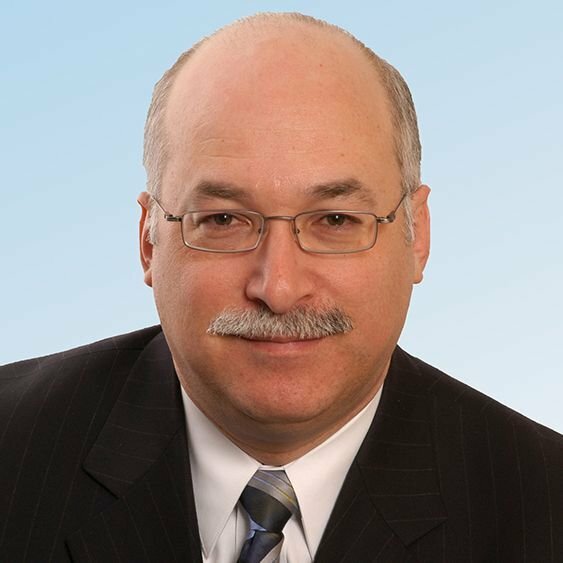 Jeffrey Smilow, executive vice president and managing director of U.S. property and building structures, is responsible for all structural engineering operations in the region. Jeffrey began his career with WSP in 1984. He has over 38 years of experience in structural engineering, with an extensive background in the design and renovation of a wide range of steel and concrete structures. He has designed high-rise structures in both steel and concrete framing systems, long-span steel structures, stadium structures and renovations of existing structures. During his career, Mr. Smilow has developed a portfolio of high profile projects around the world, including super tall residential towers in India to seismic resistant high rise office towers in Mexico City. His work in New York City includes Citifield Stadium, the home of the New York Mets; World Trade Center Tower 3; 55 Hudson Yards, the first of its kind, a highly innovative post tensioned office tower; and 50 Hudson Blvd, the newest, state-of-the-art 1,000-foot-tall commercial tower adjacent to Hudson yards. His work was instrumental in renovating treasured landmarks such as the famed Plaza Hotel in NYC and Grand Central Terminal. In the 1990’s he led the engineering team responsible for placing the Liberty theater on rail road tracks and moving it down 42nd street to make way for the re-development of Times Square. Mr. Smilow was leading the WSP structural team at ground zero after 9/11, and was selected to join the ASCE/FEMA committee investigating the response of buildings to the collapse of the World Trade Center. In addition, he participated in the New York City Building Department committee providing recommendations on the implementation of the city’s new building code. He has authored numerous articles for various professional journals such as Concrete International, Civil Engineering Magazine and Modern Steel Construction, among others and has lectured at many engineering conferences. Many of his buildings have been featured in diverse industry publications. Mr. Smilow is a graduate of City College of New York Engineering School and a Fellow of the American Society of Civil Engineers. He is a professional engineer in seven states.